The recent swell of job losses at international media companies hasn't hit Australia badly... yet. The widening gyre of media decline took a dramatic turn with this past weekend’s media job losses marking a significant shift in underlying media economics, seriously reducing industry options for the future. So far, job losses -- now well into the thousands -- are primarily in the US, but the underpinning trends suggest that 2019 will be a similarly dark year for Australian media, and probably sooner rather than later. 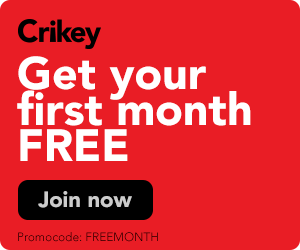 Want to support Crikey's journalism? BuzzFeed brings in more than 690 million readers per month, but the company is still missing its revenue targets. Are these business models no longer sustainable? 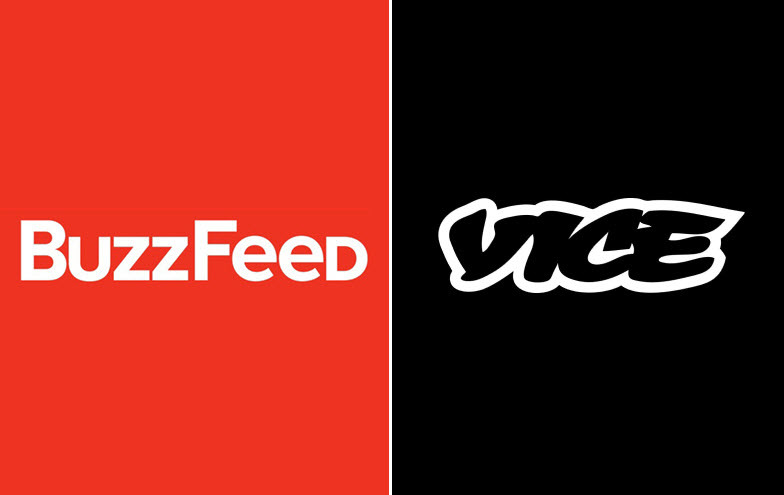 Will BuzzFeed Australia follow the playbook of its US counterpart? It looks like the US BuzzFeed office is employing some tricky tactics around staff cuts. Keep your eyes on the Oz newsroom. Crikey readers discuss the Liberals generational problem, the IPA's infiltration of Australian discourse, and the global economic slowdown.